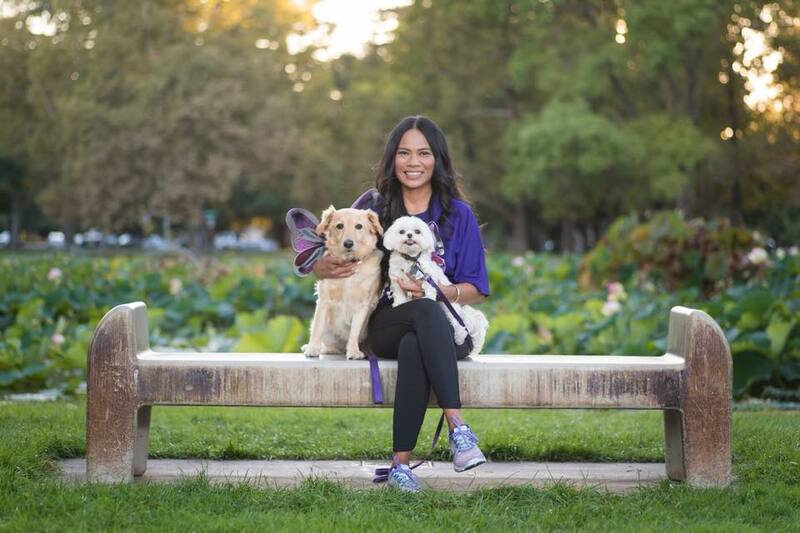 SACRAMENTO, Calif. - Feb. 25, 2019 - PRLog -- The Sacramento Asian Pacific Chamber of Commerce has decided to honor Putu Blanco as 2019 Community Service Honoree Award winner at this year's ceremony. This year's dinner and awards banquet will be held at 5 p.m. February 28 at the Hyatt Regency. "The best is yet to come for those who are willing to work and sacrifice and give of them to causes larger than ourselves," said Blanco the CFO of Paul Blanco's Good Car Company for a decade. Blanco is also being recognized for her philanthropy work, business success and her attitude and willingness to always be the best at what she does. Currently Blanco and her husband/partner have opened up 10 locations across two states. She is responsible for hiring over 450 employees and has brought the state of California over 300 million dollars in tax revenue. She of course is a self made; self educated dynamo that brought to these shores an unrivaled drive and energy to do something rare. Blanco is a woman breaking through in a line of work that is heavily controlled and worked in by men. She has yet to let that stop her by famously cutting through any of those questions and concerns by becoming the driving force behind a dynamic and explosive pattern of expansion and growth not seen recently in the automotive world. "This is only through my dedication to be the best at whatever I do, that I have become the strong woman I am today." The Sacramento Asian Pacific Chamber of Commerce is one of the largest ethnic chambers in the region. Started in 1993, its mission, to build sustainable communities through economic development. The Sacramento Asian Pacific Chamber of Commerce represents the interest of 6000 Asian owned businesses within Sacramento area.